Aqua Gold Rush opens with citrus mixed with fruity notes (pitanga, apple) and seaweed. 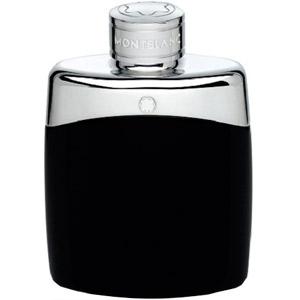 The heart blends nutmeg, peppercorn and marine notes. It also contains floral notes of jasmine, water lily and violet. The base is composed of various woods, sea moss, amber and white musk. 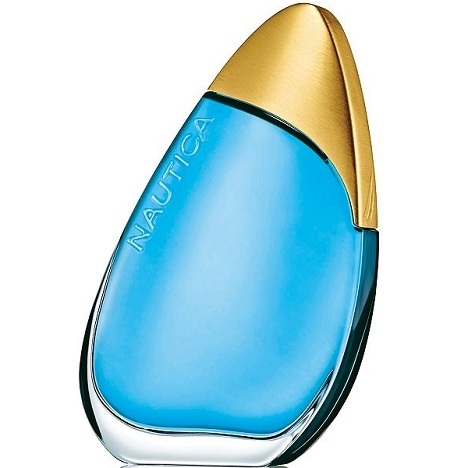 In 2013, Nautica unveils Aqua Rush Gold. This scent embodies the sense of victory and accomplishment according to the brand. In 2012, Nautica released Aqua Rush that was inspired by ‘limitless men’. 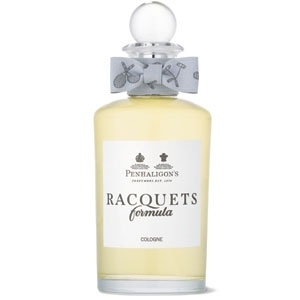 Eau de Toilette 3.4 oz / 100 ml and 1.7 oz / 50 ml ; Body Spray 4 oz / 120 ml. The blue bottle evokes a wave or a sail. The cap is golden. Un flacon en forme de goutte d'eau et à la couleur bleue avec un capuchon doré fort plaisant. 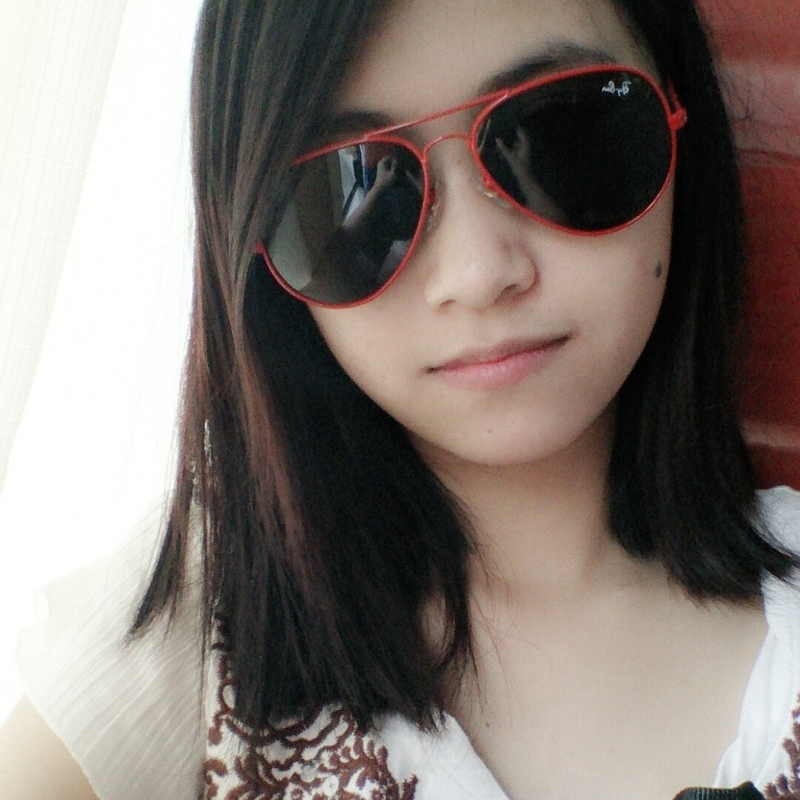 it give more appealing to a guy who wear it. It is hard to go wrong with Nautica. The marine accords are so appealing. Not just for sporty guys - for all guys who love the sea. Il me plaît bien ce flacon de par sa forme et sa couleur.